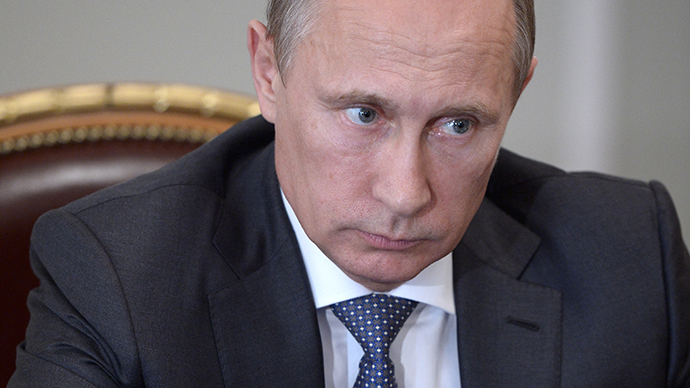 Few politicians today elicit the same level of controversy as Vladimir Putin. Adored by many Russians at home and abroad, he is also reviled by many for his near-absolute grip on power, intimidation of political opponents, political repression, and military aggression against neighboring states. But in this latest coup de grace, Putin may be seeking the kind of power that few modern states enjoy – the ability to shut down his country’s access to the internet. 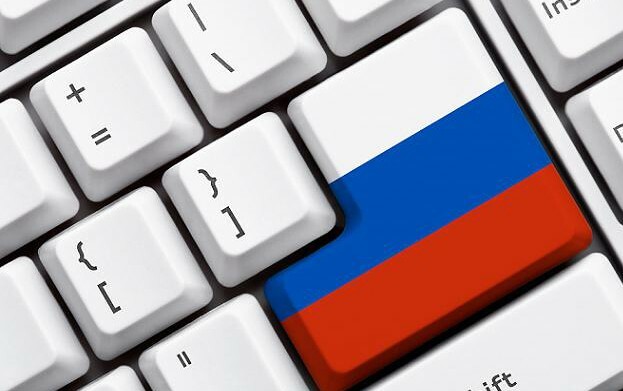 According to the Russian business newspaper Vedomosti, Putin and his security council met this past Monday to discuss a way to disconnect Russia’s internet should it be deemed necessary. According to various sources, it is a tool that could be enacted in times of war, massive anti-government protests, or in order to “protect” Russians from Western countries like the United States or members of the European Union. Citing an intelligence officer as their source, Vedomosti claims that this is the result of the Ministry of Communications conducting exercises to test vulnerabilities in Russia’s internet and can now successfully disable IP addresses outside of Russia. All of this is being done in order to see if the Runet (Russia’s internet) can operate on its own without Western web access, with the hope that it will be functional next year. 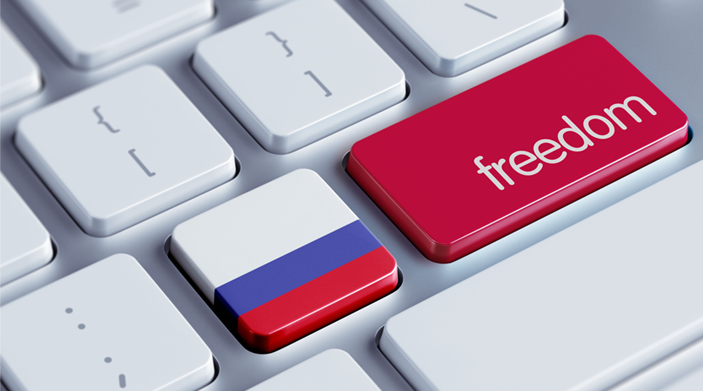 It is not hard to imagine the Kremlin justifying such a clamp-down by whipping up fears that it’s the West that wants to disconnect Russia from the web, said industry experts. In Russia’s current political environment, anti-western propaganda has been used effectively to create the impression of a siege mentality, used largely to justify their current economic woes and the ongoing Ukrainian Crisis. Analysts say similar measures have been introduced by countries such as Iran and Cuba, which developed national Internet limits to curb the spread of Western culture and ideas. Prior to the meeting, Putin’s spokesman Dmitry Peskov confirmed that the Security Council meeting on Internet security would be taking place, but he declined to discuss details of the agenda. In addition, he denied that Russian authorities have plans to disconnect the Internet, instead insisting this is a question for other countries to answer. He also added that Russia needs a way to protect itself from the West. Peskov cited the “unpredictability” of the European Union and the United States before implying that these countries would in fact disconnect Russia from the Internet and not the reverse. 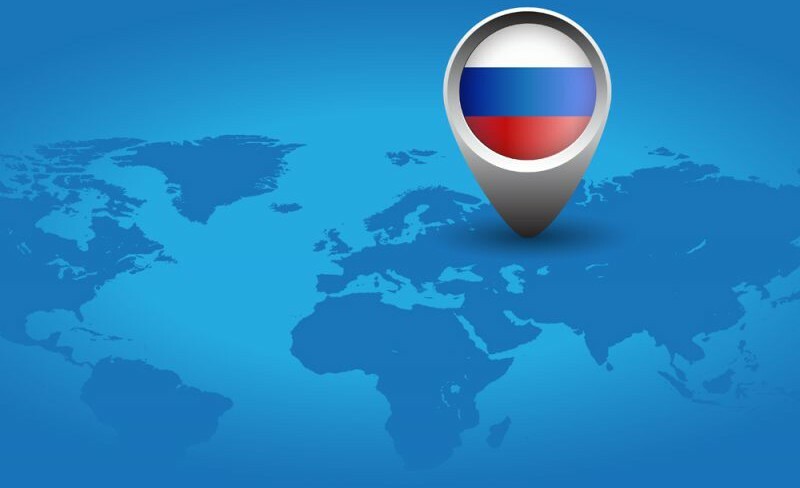 Russia is being addressed in a language of unilateral sanctions: first, our credit cards are being cut off; then the European Parliament says that they’ll disconnect us from SWIFT*. In these circumstances, we are working on a scenario where our esteemed partners would suddenly decide to disconnect us from the internet. The “unilateral sanctions” he refers to are the ones that were placed upon Russia by the US and the EU in response to its seizure of the Crimea, which have since escalated thanks to Russia’s ongoing involvement in the eastern portions of Ukraine where rebels – whom many claim have been supplied with Russian-made weapons and are now being supported by Russian troops – continue to fight against the new Kiev government. Interestingly enough, whether it is the West that disconnects Russia from the Internet or if it is Putin that does so, both possibilities highlight the world’s dependence on Western internet. In fact, many countries, including Brazil and Germany, have been complaining about this since Edward Snowden’s revelations last year. Putin himself has expressed concern over the NSA spying on him via the web and the security of the internet in his country in the past. Nevertheless, the question remains as to whether or not it could be done. According to Andrei Soldatov, a Russian spy expert who recently spoke to the Guardian on the subject, claims that it is technically possible given how few internet exchange points Russia has. However, it seems unlikely at this point that Putin would do this given the repercussions for Russian businesses that rely on the Western internet to function. Already, Russia has been feeling the pinch because of Western sanctions, particularly sanctions targeting its oil industry that have been leading to a drop in prices. At this rate, several economists and even Russian ministers are predicting a recession in the near future. 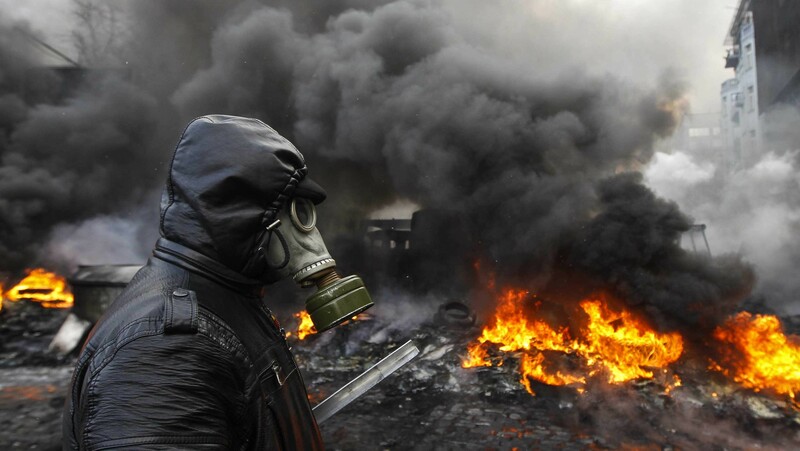 This in turn could present Putin with a scenario whereby he would have to disconnect the internet, in order to block mass protests sites in the event of people protesting the economic downturn. Similar measures have been taken in the past by countries like Egypt, Iran, Syria, China, the UK, and Thailand, who chose to block Facebook at various points because protesters were using it to organize. Venezuela also blocked Twitter this year during times of political unrest to prevent people from sharing information and real-time updates. But a total disconnect has yet to be seen, or even seriously contemplated. 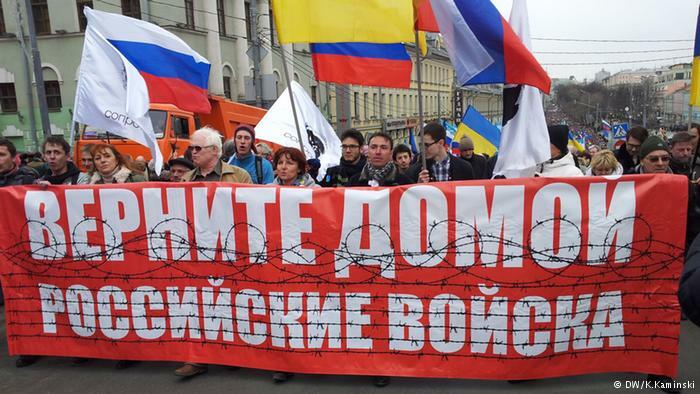 Whether or not Putin and Russia’s ruling party is the first to do so remains to be seen. But it is not entirely unfeasible that he wouldn’t, even if economic consequences were entailed. For as the saying goes, people will “cut off their nose to spite their face”, and Putin has already shown a willingness to challenge his country’s economic interdependence with the world in order to ensure control over neighboring territories. One can only hope that he won’t feel the need to snip his country’s connection to the rest of the world. 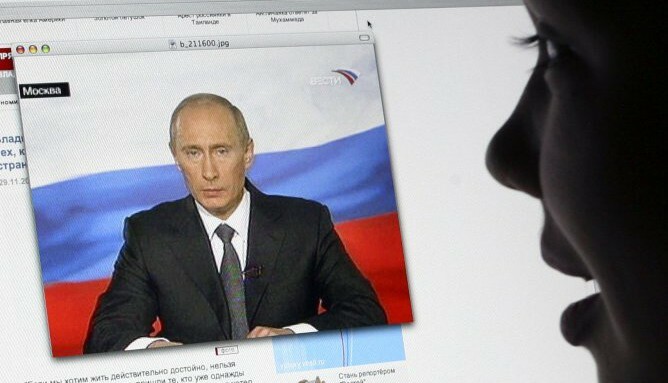 In addition to ensuring its ec0nomic isolation – which would have dire consequences and reduce the country to the status of a developing nation – it will also resurrect the specter of the Cold War years where Russians were effectively cut off from the outside world and entirely dependent on state-controlled media. We’ve simply come too far to go back to an age where two superpowers are constantly aiming nuclear warheads at each other and entire blocs of nations are forbidden to trade or interact with each other because of political rivalries. History does not respect regression, and the only way to make progress is to keep moving forward. So let’s keep the internet open and focus on building connections instead of walls! Wow, Putin’s getting worse and worse in my eyes all the time.